Luxury brand dealers know the art of the customer experience well and recognize perfection as a moving target. That’s why JLR took digital personalization in the showroom and turned it into so much more. Jaguar Land Rover dealers nationwide are acclimating to the Insignia system and learning the dance of perfectly timed presentation--but that’s not all this mega brand has brewing. In the southeast, Jaguar Land Rover Nashville boldly announces the first Special Vehicle Operations Department at the US dealership level. Accessory manager, Craig Bushon is taking the vehicle personalization industry by the horns. 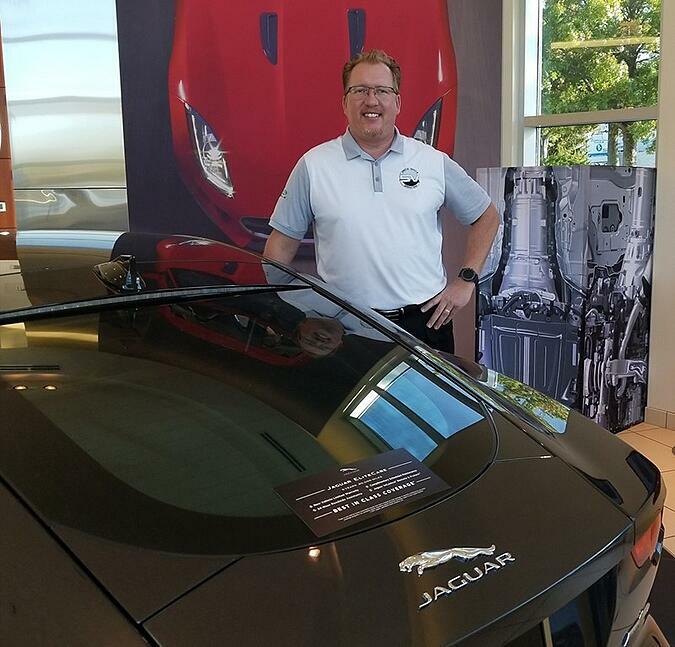 Managing personalization in the showroom, Bushon also heads the Tennessee dealer’s new specialty department, and wrote the original prospectus for dealer level SVO. Driven with passion for the brand, ultra-luxury experiences, and exuberance for outstanding cars, Bushon and his SVO team produced the first Jaguar 35t XE “Carbon”. This rollout was birthed with an understanding of a client’s limited access to Jaguar’s illustrious halo vehicles like the Project 8. The team desires to give their customer a unique way to achieve that classy low-key yet obvious pizzaz we all know and love. 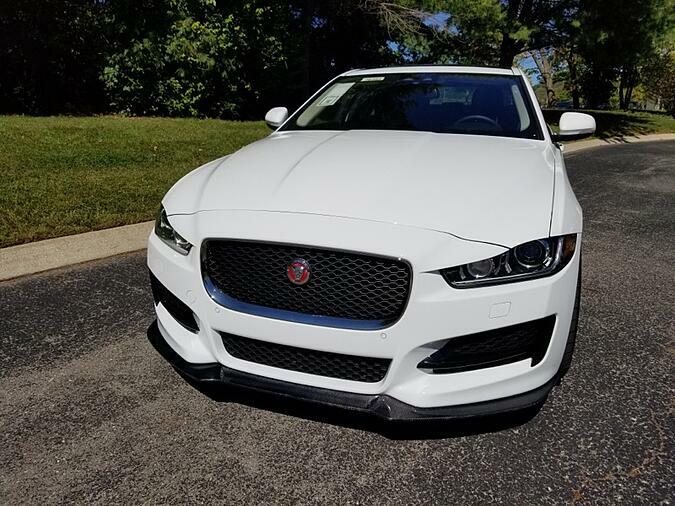 The XE Carbon was upfitted with specialty front and rear diffusers and a remarkably tuned exhaust system, to name a few. Four days later, the Nashville SVO department’s first born was sold. 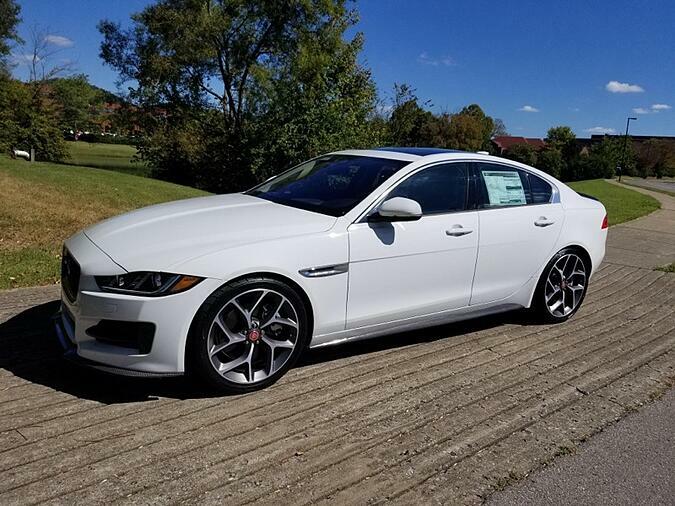 It’s not just the flair for the dramatic Jaguar Land Rover Nashville is interested in. Keeping stride with the brand’s commitment to provide cars of substance and integrity for all tastes, both the sales floor and the Special Vehicle Operations team offer accessories with a more subtle touch. Streamlined personalization options like roof rails and mud flaps are in the team’s repertoire at the point of sale and when dreaming up the dealership specific halo models. The roll out of SVO vehicles isn’t exclusive--it’s actually dramatically more inclusive to every customer in the market for a luxury brand vehicle. Digital configurator personalization at the point of sale in JLR showrooms was only the beginning. As a company totally invested in personalization culture, we’re watching visionaries like Craig Bushon to pioneer new territory. What’s your next move?